Although it can affect anyone, Melasma is particularly common in women, especially pregnant women and those who are taking oral or patch contraceptives or hormone replacement therapy (HRT) medications. The symptoms of Melasma are dark, irregular well demarcated hyper pigmented patches commonly found on the upper cheek, nose, lips, upper lip, and forehead. It is essential to find the right dermatologist because every person has a different skin type and hence different needs. Dr. Nivedita Dadu’s, Skinology – an ultra modern skin clinic in West Delhi, is trusted for meticulously providing all kinds of result oriented skin treatment. Your comfort is our primary focus. 1. Melasma during pregnancy – eventually recovers post delivery in most of the cases. 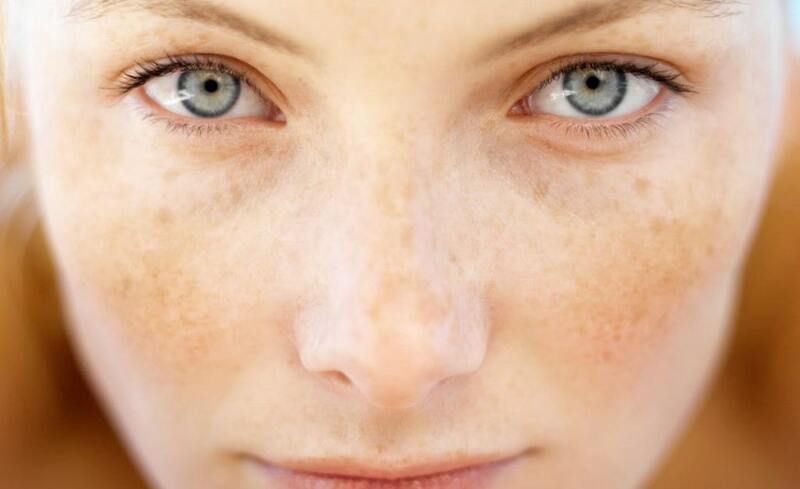 Sunlight can amplify the effects of Melasma therefore it is advised to prevent your skin from Sun. 2. Contraceptive pills – can also cause Melasma. So, as soon as you identify the symptoms, rush to your dermatologist because early detection prevents severity and also, with the advice of your doctor you should stop consuming the same contraceptive pills. 3. As mentioned earlier, HRT can also cause Melasma. Treatment: Dr. Dadu’s provides a variety of Melasma Treatment in Rajouri Garden, Delhi at Skinology, but not all treatments are recommended for everyone. So, a thorough examination of the condition is followed by a customized treatment for every individual patient. 3. Microdermabrasion(MDA) – exfoliates and removes the Melasma affected top layer of skin to give you a new and flawless facial skin. 4. Laser Therapy – is the most preferred treatment if Melasma is caused due to hormonal imbalance.